The MRC is the archives centre of the University of Warwick. It’s open to all – undergraduate, postgraduate, staff or visitor to the University. It contains archival resources relating to a wide range of subjects that are relevant to many courses taught at the University and to those undertaking research work in many fields. It’s both the institutional archive of the University, holding the records of the University of Warwick and its associated institutions, and a collecting archive which actively acquires papers relating to social, political, economic and industrial history from across the UK. The most important collecting field relates to industrial/employee relations, industrial politics and employee pay and conditions, including the records of trades unions, trade associations, employers’ organisations, negotiating bodies and professional associations. 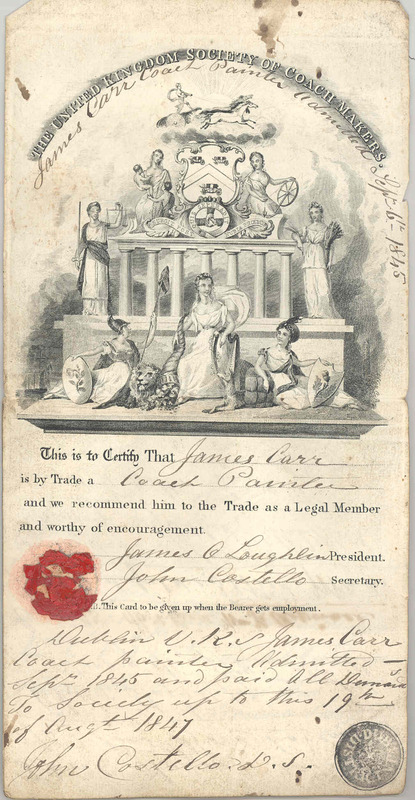 The MRC holds an unparalleled collection of archives of British trades unions. 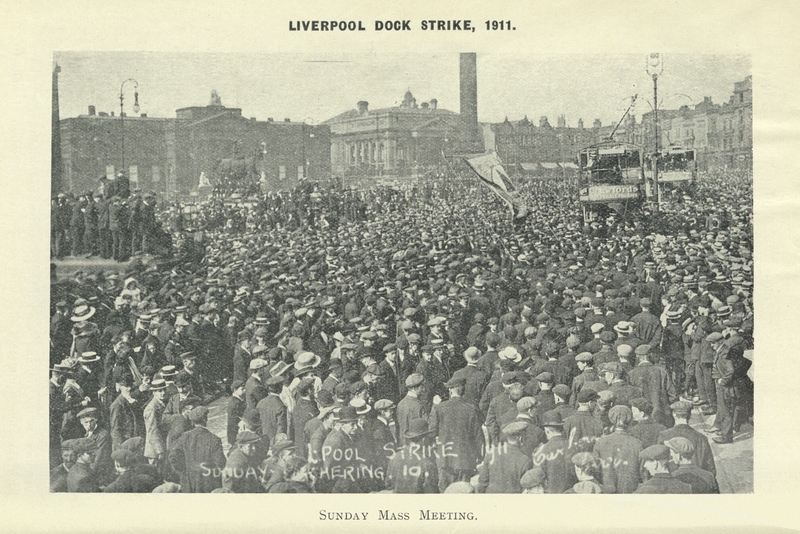 Among the largest collections are the Trades Union Congress (TUC), National Union of Teachers (NUT), Transport and General Workers’ Union (TGWU), International Transport Workers’ Federation (ITF), Iron and Steel Trades Confederation (IST), Writers’ Guild of Great Britain (WGG) and National Union of Railwaymen (NUR). The Confederation of British Industry (CBI) and its predecessors, Engineering Employers’ Federation (EEF), Committee of Vice-Chancellors and Principals (CVCP), UK Steel Association (ISP) and British Beer and Pub Association (BLR) lead the collections of employers’ organisations. These collections don’t only include material relating to industrial relations, as these organisations have interests far beyond their core functions. The TUC archive, in particular, contains information on an enormous range of subjects. The CBI archive is an excellent source for British economic history, the NUT archive for the history of education, the NUR archive for railway history and the archives of the British Association of Social Workers (BSW) and its predecessors for the history of social work, and there are many other examples. Another collecting area is pressure, protest, campaigning and welfare groups and organisations in all fields. Collections range from Amnesty International (AI) to the Campaign for Nuclear Disarmament (CND) from the Howard League for Penal Reform (HLP) to the National Campaign for the Reform of the Obscene Publications Acts (ROP), and from the National Union of Students (NUS) to the Young Women’s Christian Association (YWCA). The MRC collections are also strong in radical and non-mainstream political movements, with a particular focus on the large range of Trotskyist movements that have existed in the British political arena. These include the archives of organisations such as the Socialist Party (formerly Militant), the International Marxist Group and the Socialist Vanguard Group, as well as many publications from a wide range of sources. The MRC collections include personal papers of many individuals connected to the other collecting areas. A few examples include the trade union leaders Ernest Bevin, Jack Jones, Bill Morris, Clive Jenkins, Brenda Dean, Frank Chapple, Tom Mann and Rodney Bickerstaffe; the social worker Dame Eileen Younghusband; the lawyer Lord Wedderburn; the publisher and campaigner Sir Victor Gollancz; the academics Sir George Bain, Hugh Clegg and Lord Skidelsky; the Trotskyists Jimmy Dean, Harry Wicks and Henry Sara; the Labour politicians Richard Crossman, Jim Mortimer, William Wilson and Maurice Edelman; and the education and playground campaigner Lady Allen. The MRC also holds the National Cycle Archive (NCA) and collects archives relating to the history of cycling in the UK, including papers of cycling organisations, clubs, manufacturers and individual cyclists and officials. Collections relating to the motor industry include the very extensive archives of the local manufacturer Rubery Owen Ltd (RBO). The MRC also collects material relating to operational research and social work. There is a large collection of books, pamphlets and ephemera covering all aspects of the collections. A free-text searchable catalogue is available online and there are many resources for students, including digitised material, available on the MRC website. Note that a few collections are subject to access restrictions, which are listed on the catalogue. If you would like to look at any material then email the MRC and tell us what you want to see so we can get it out for you in advance. We are open Monday-Tuesday, 9am-5pm, Wednesday-Thursday, 9am-7pm (no material produced after 5pm), Friday, 9am-4pm. You will need to fill in a short registration form and show photographic ID. You can photograph material using your phone or camera. If you would like to learn more about the MRC, check out our own blog and Twitter account.